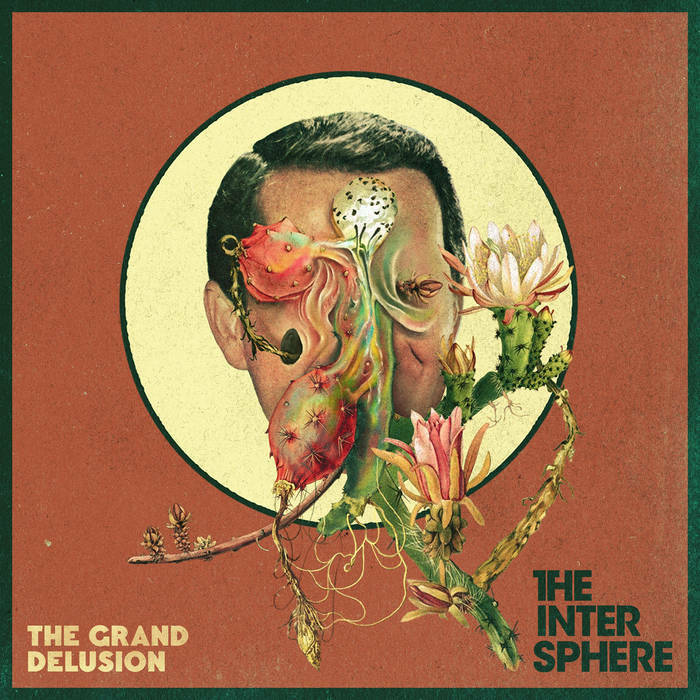 German progressive/alternative rock outfit The Intersphere have released their new single, titled “Secret Place”, which is part of their upcoming album The Grand Delusion, set to be released on November 30th, 2018. This will mark their comeback after almost five years since their last release, Relations in the Unseen. The upcoming album will be released through Long Branch Records. The track is quite hard-hitting. It immediately opens with articulate and punchy instrumentals, wasting no time to announce their return. The vocals have a nice tendency to soar over the smooth and ambient melodies of the guitar in the main choruses. This track really displays their versatility, as there are very atmospheric and spacey sounds, as well as very dry and punchy riffs throughout. These contrasts between sections help the listener to engage more to the different ways the vibe of the song can morph and contort. ‘This song deals with the most important characteristic that makes us human: The ability to create, imagine, and dream as well as the challenge of creating free spaces in the midst of a superficial, conformed and externally determined world that make thinking, acting and creating worthwhile. You can pre-order The Grand Delusion here and follow The Intersphere here. Previous PostColonel Petrov's Good Judgement - "Among Servants"
Next PostCoheed and Cambria - "Vaxis - Act I: The Unheavenly Creatures"